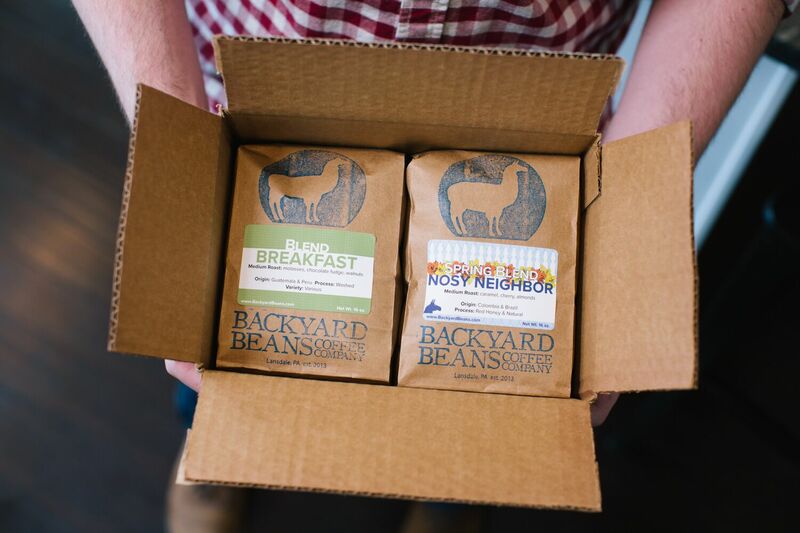 Remarkable coffee delivered to your door monthly. 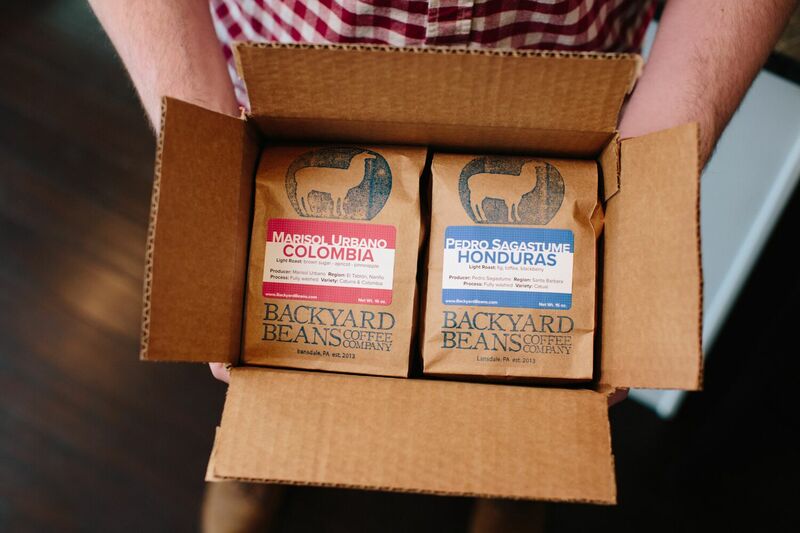 Receive 3 single origin coffees each month, we guarantee that 2 will be new and unique each month. 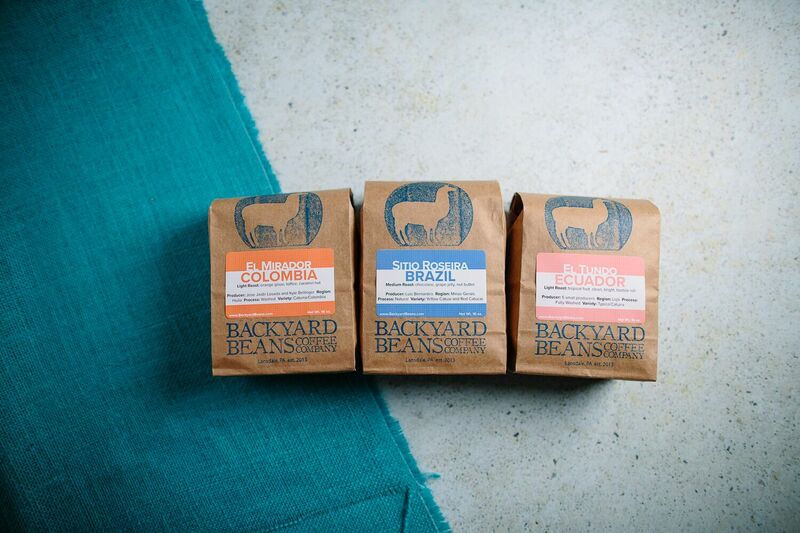 That is at least 24 unique coffees over the course of the year for you to try! Depending on production schedules, you may receive exclusive roasts only available to subscribers. 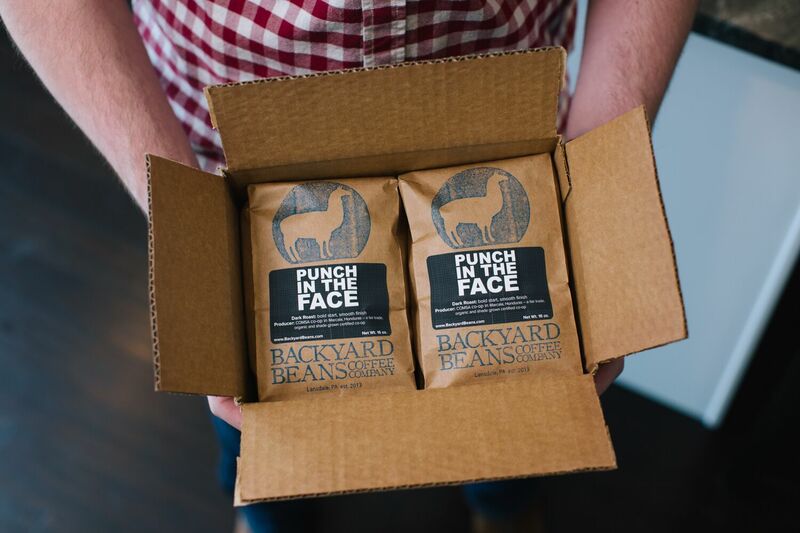 You can select to have our signature roast, Punch in The Face, delivered to you monthly. 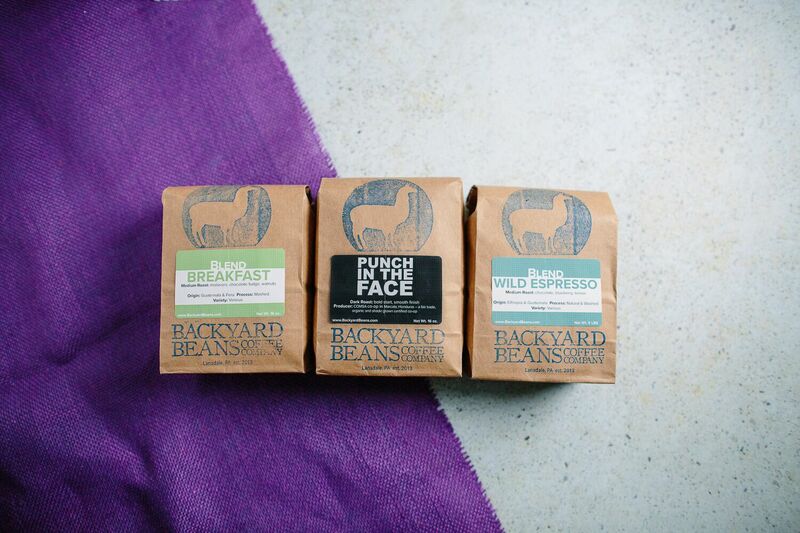 Or if you like trying new coffees, our Single Origin Variety Pack will be great for you. 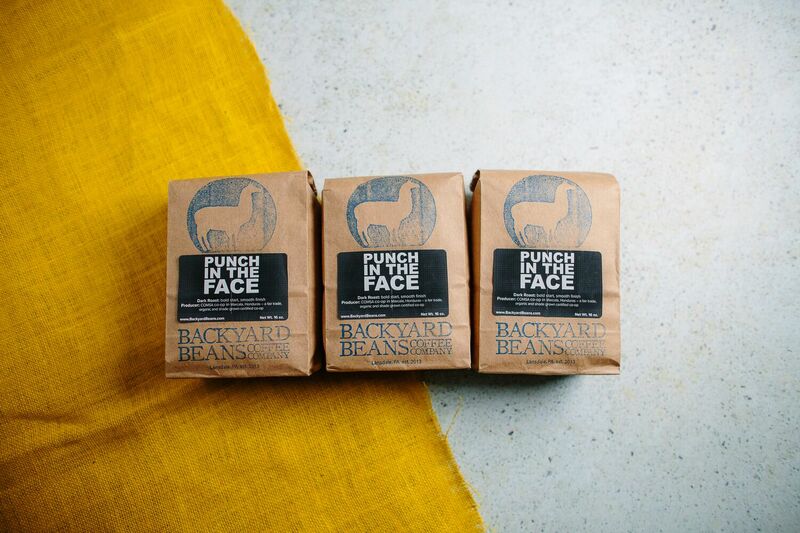 Never worry about running out of beans again! You'll receive two 1 pound bags a month. Perfect for 1-2 coffee drinkers in your household.